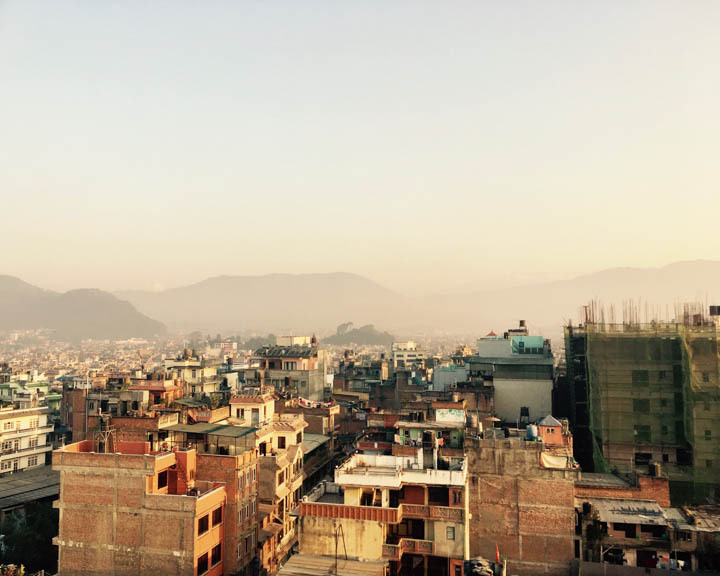 I've posted a large collection of photos below from a five-week solo trip I took to Nepal in fall 2016. 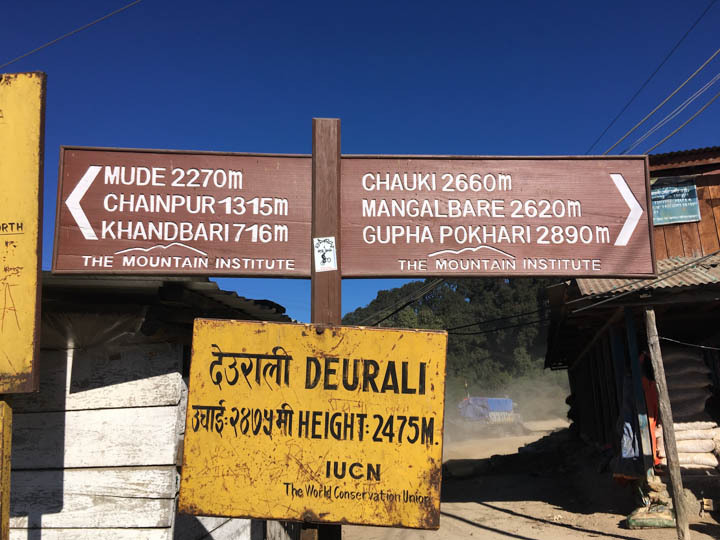 This trip was all about covering ground, literally, but also internally. 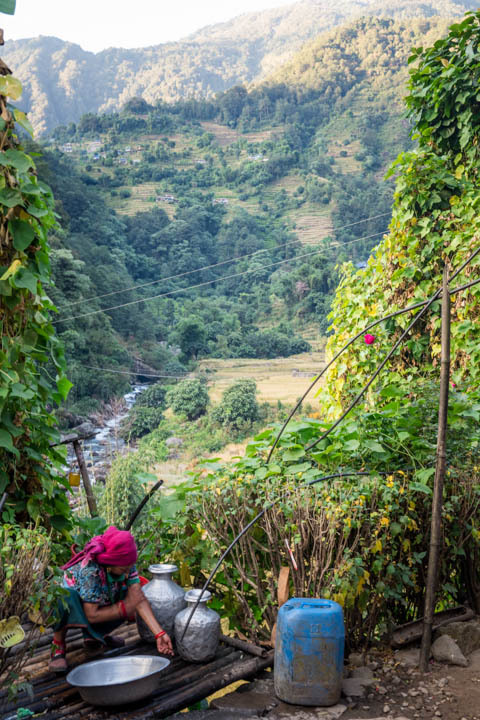 The intention I set for this trip was two-part: plan as little as possible and pursue the virtue of kindness. 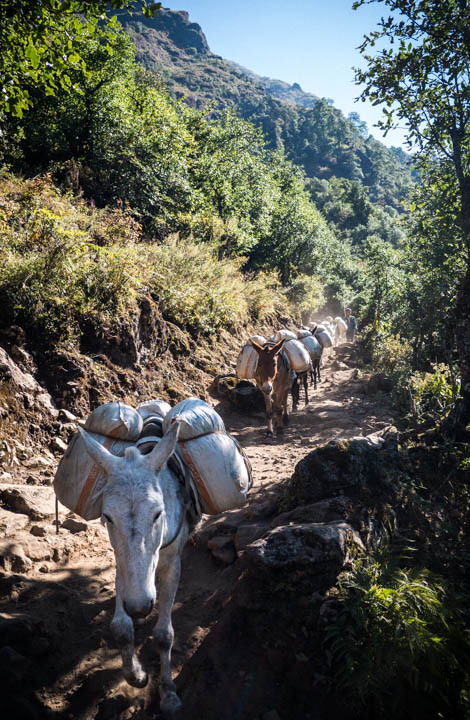 The physical style was definitely "fastpacking," with exceptions—meaning, I did walk pretty fast and pretty far each day, but not always, and my pack was really light. 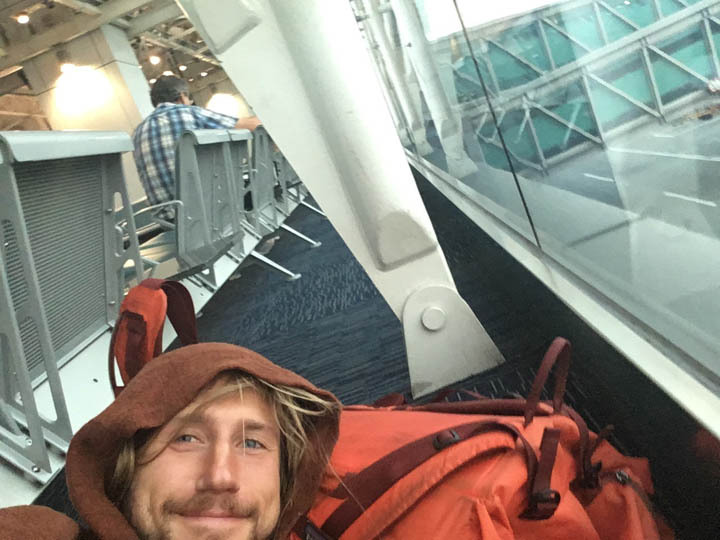 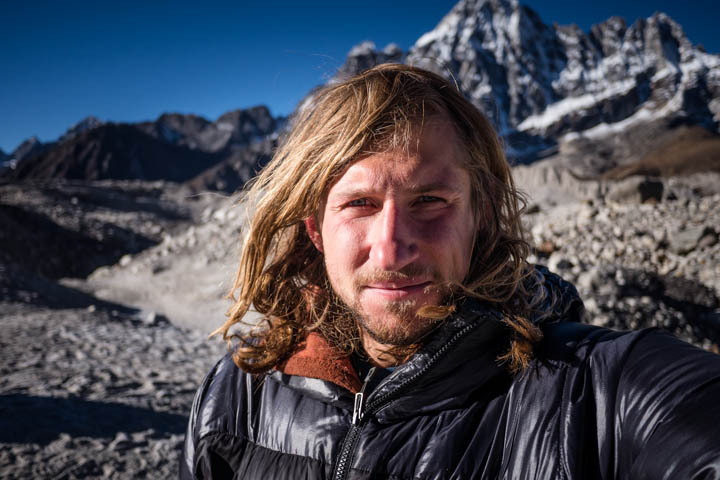 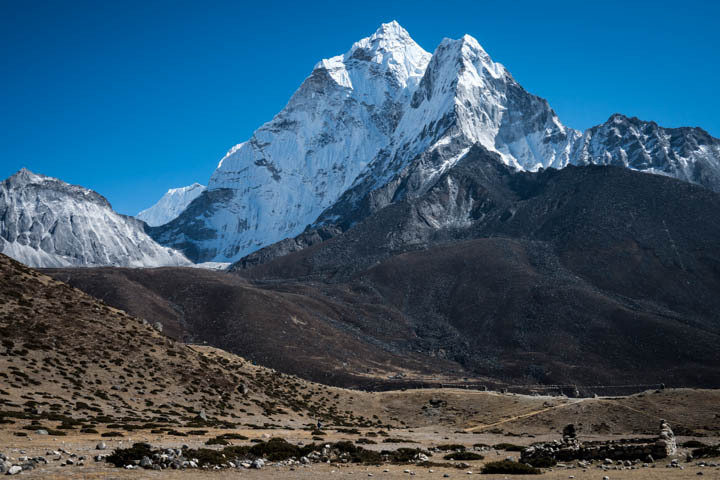 My friend Andy Wellman inspired me to pursue this kind of trip over various conversations—instead of the climbing expedition I'd been planning. 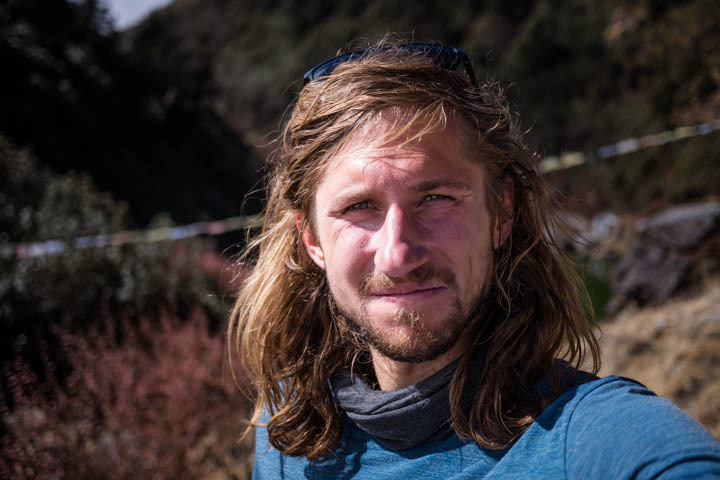 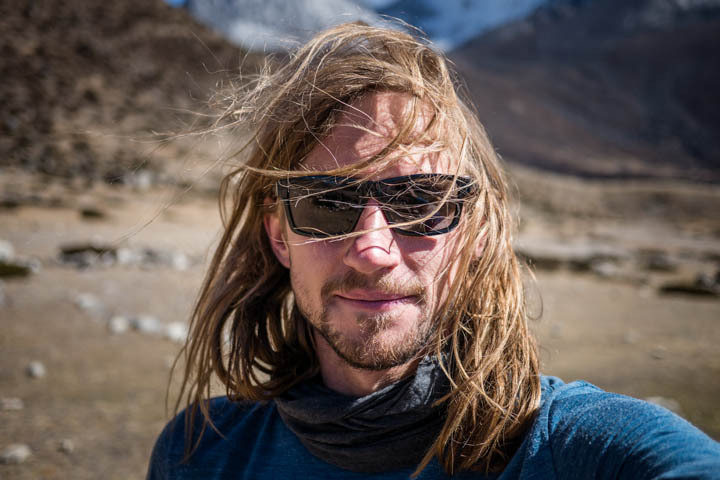 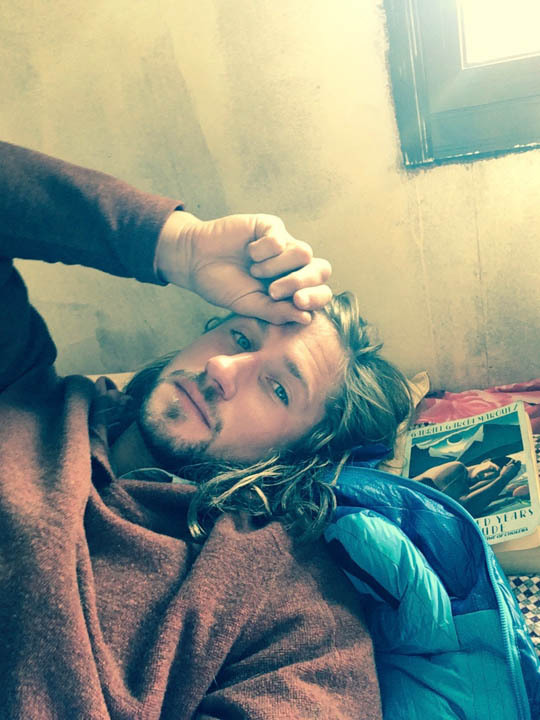 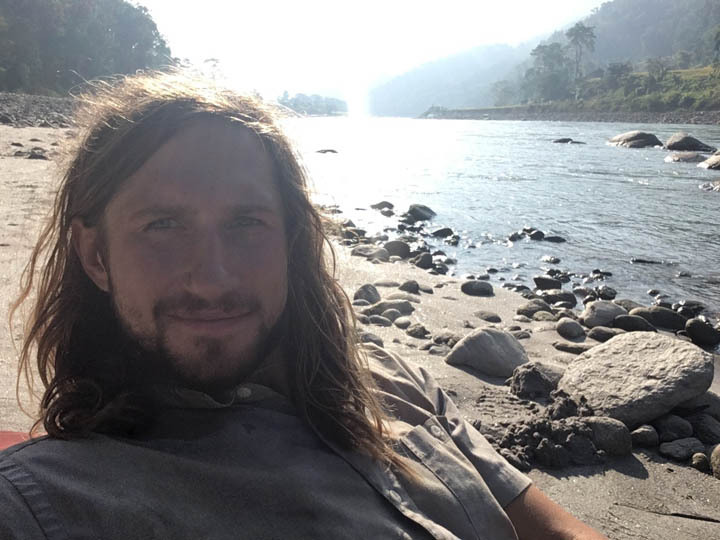 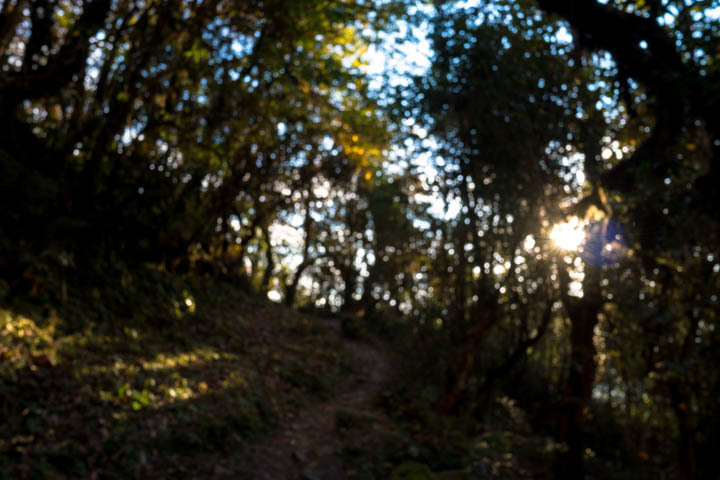 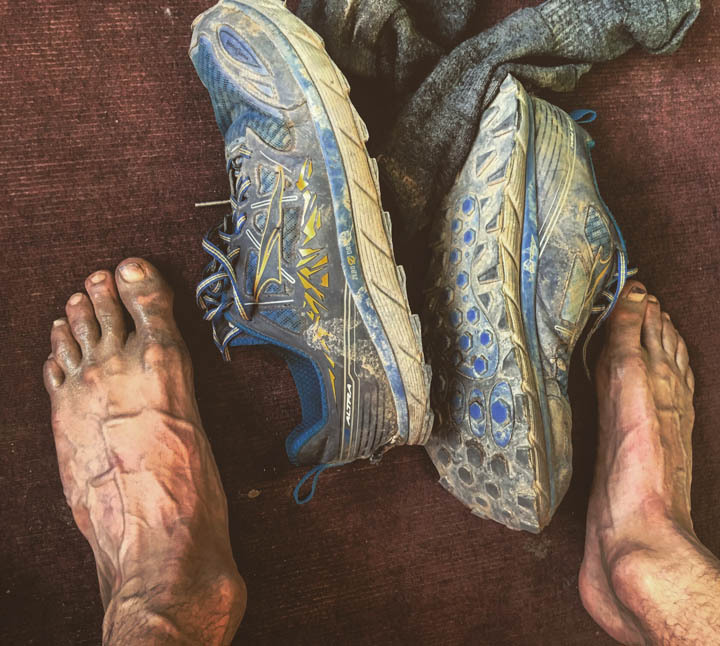 Since he's finishing his own walk from Lukla to Tumlingtar this week, I felt inspired to post briefly about it. 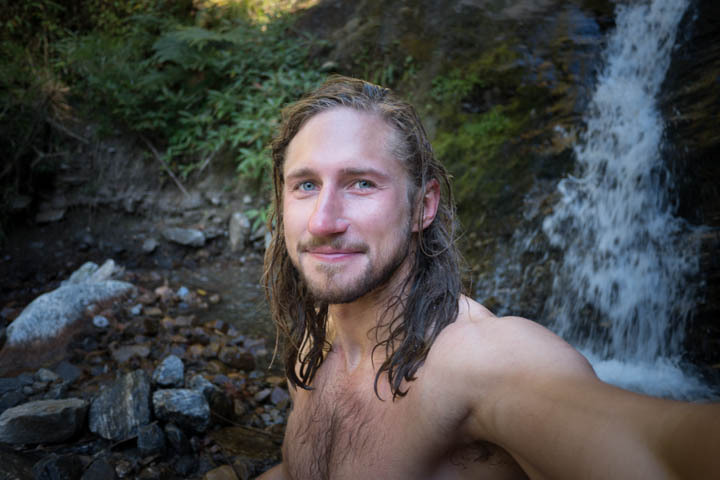 Maybe the photos will inspire another friend in my life. 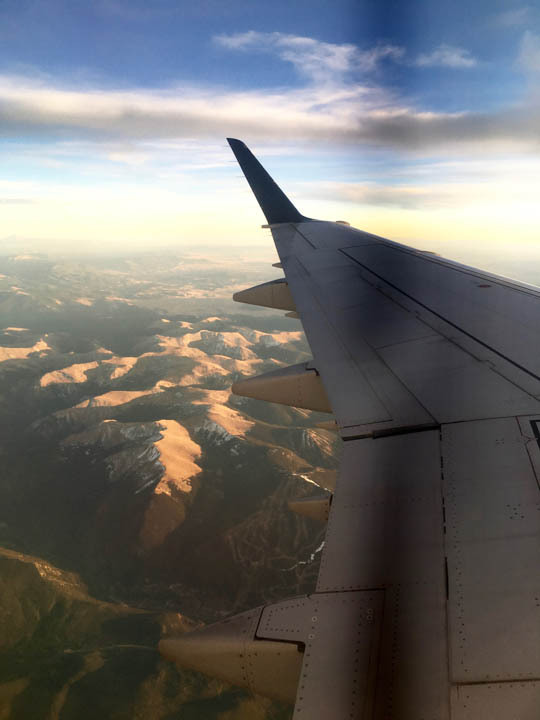 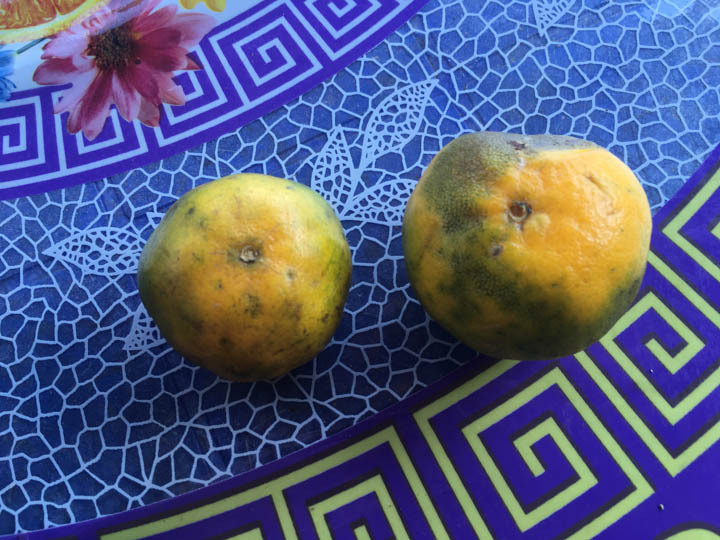 Good things have circularity. 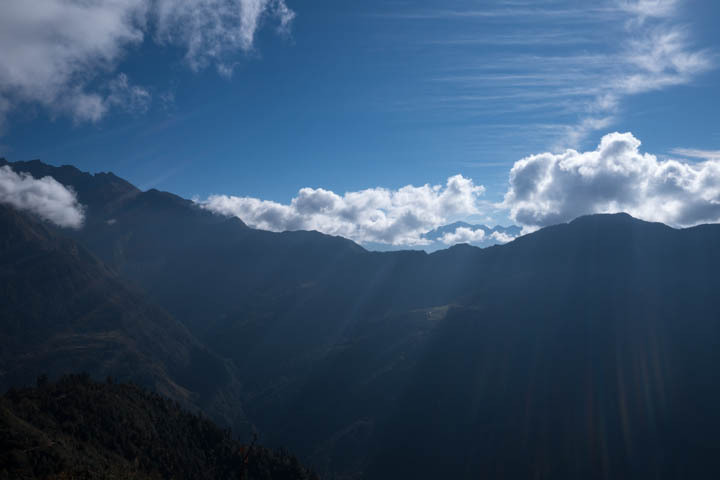 [Click on an image and it will open an un-cropped slideshow.] 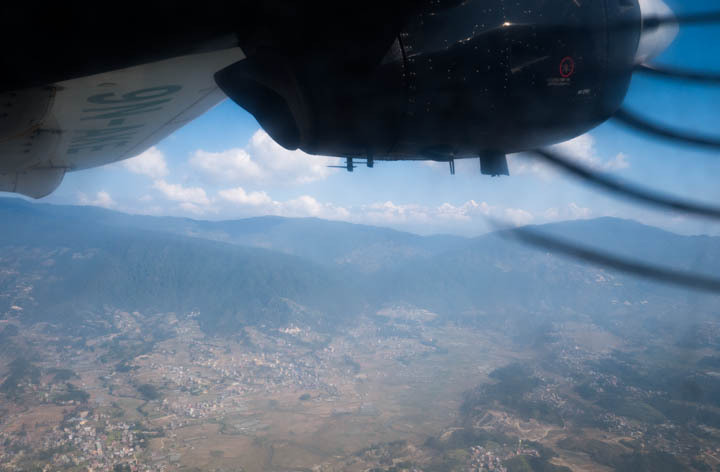 The progression of the photos goes like this: After flying from Colorado to Kathmandu through China, I flew up to Lukla in a Twin Otter. 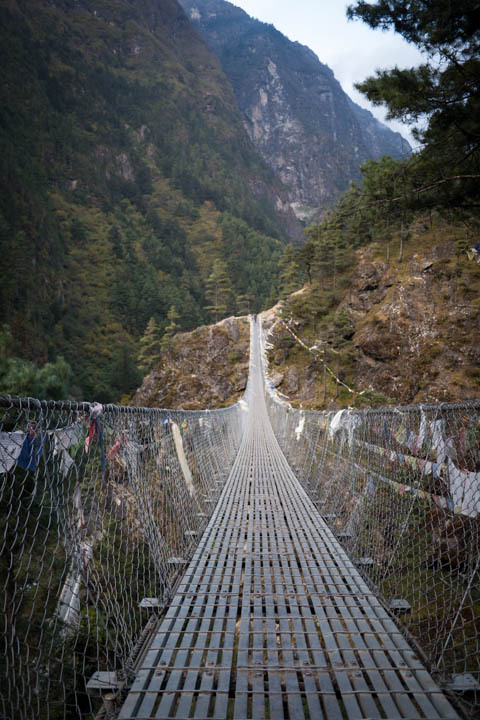 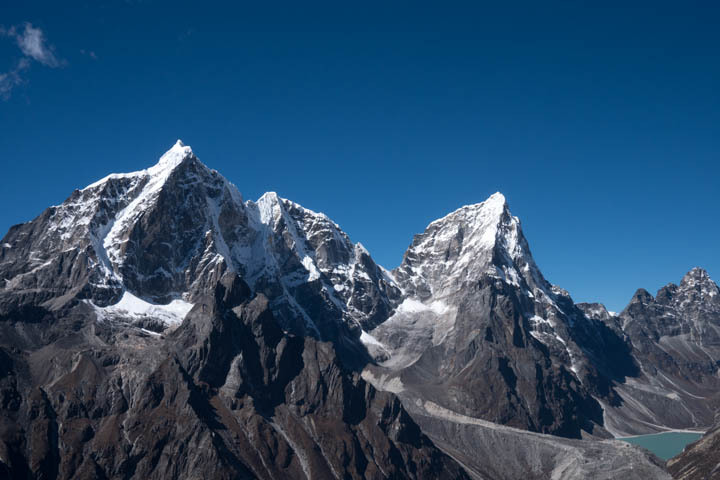 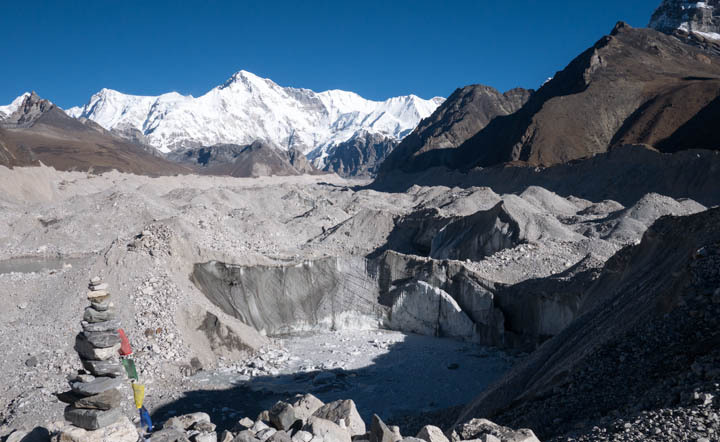 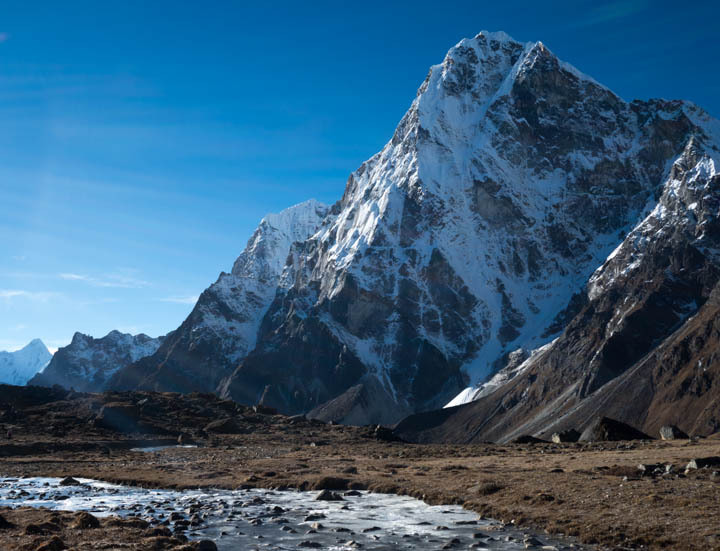 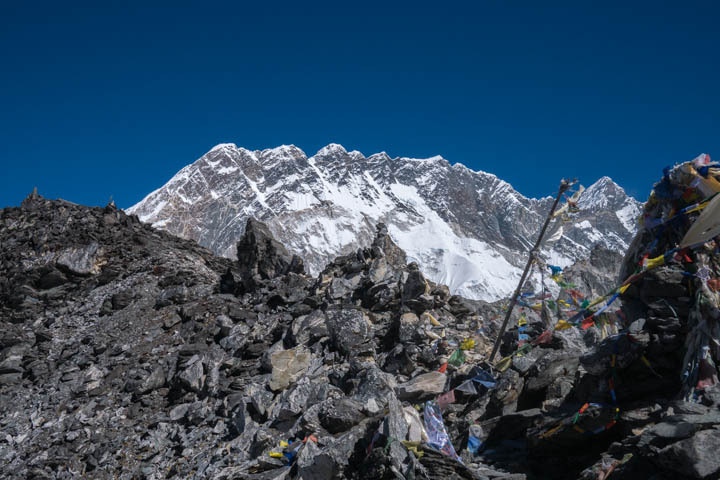 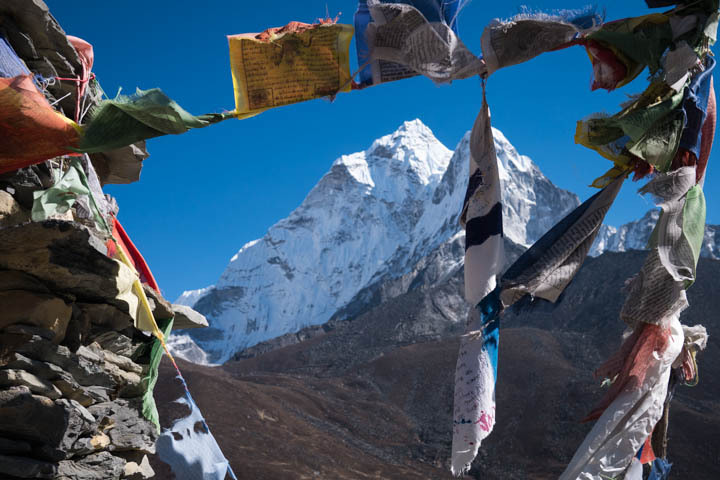 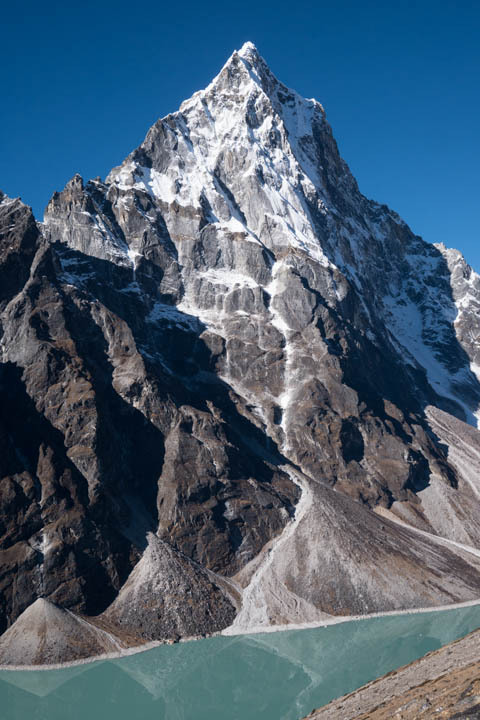 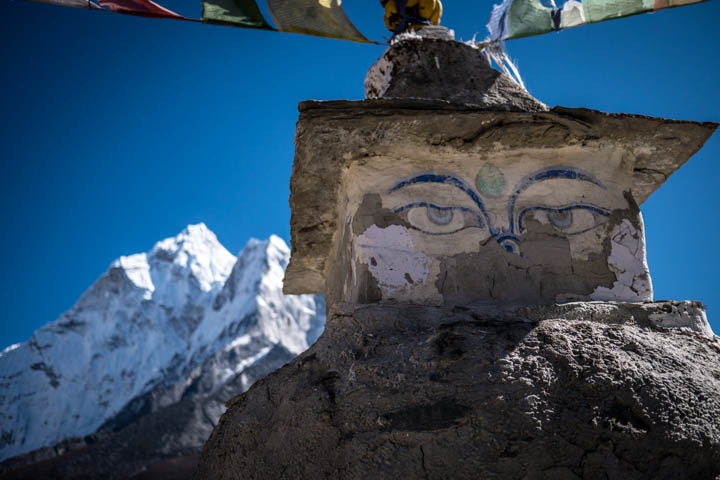 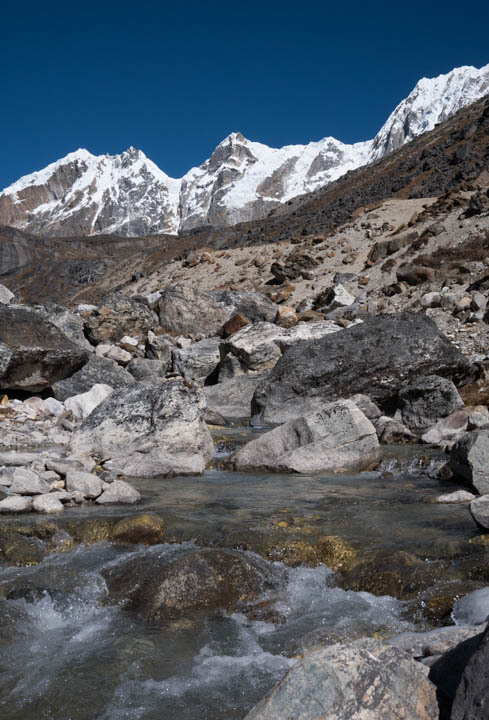 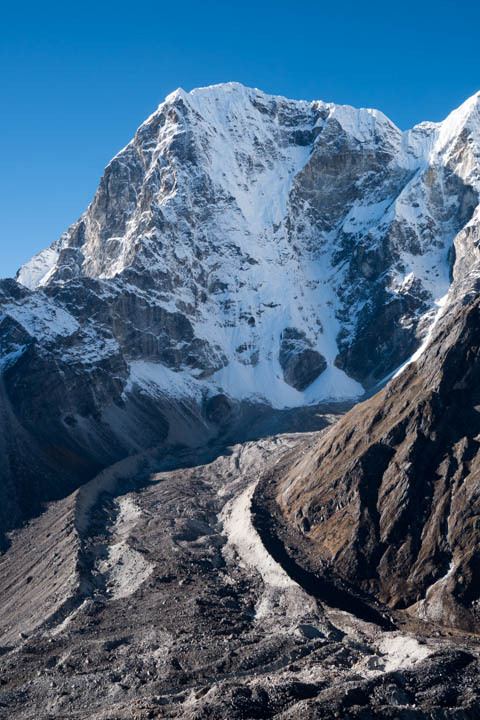 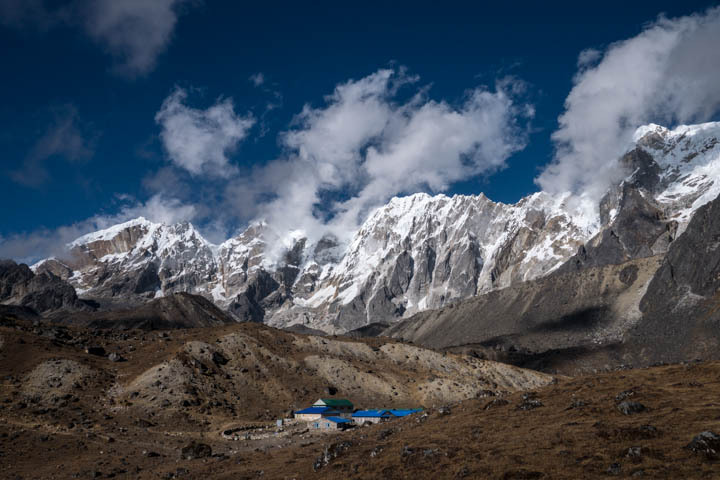 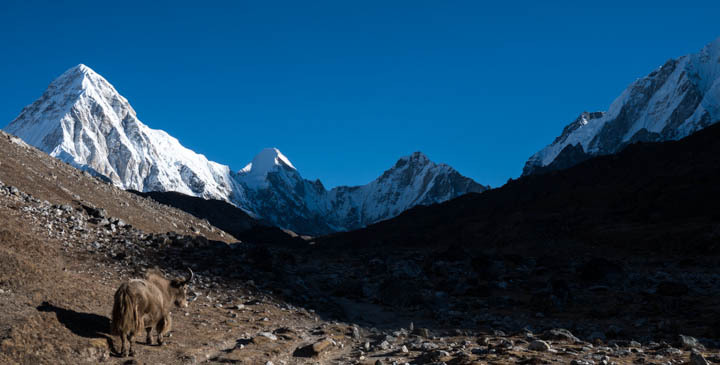 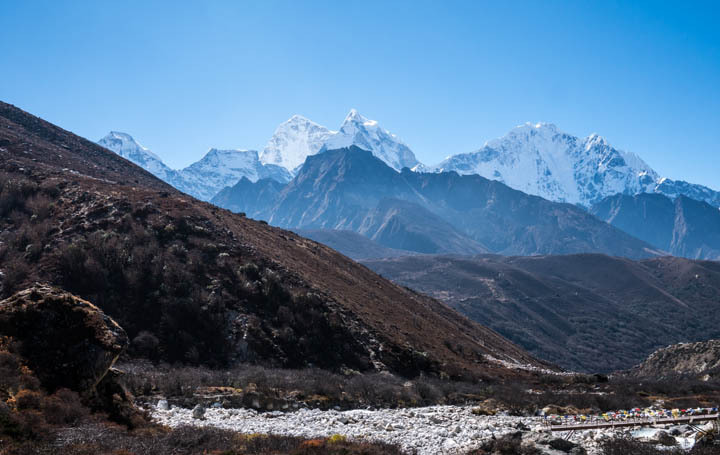 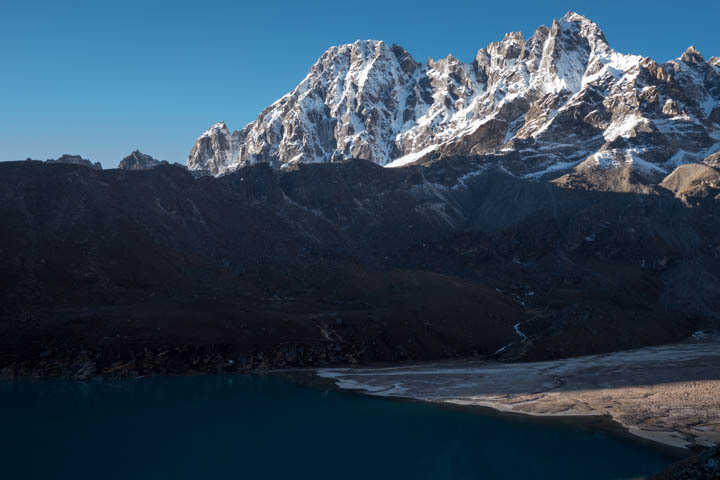 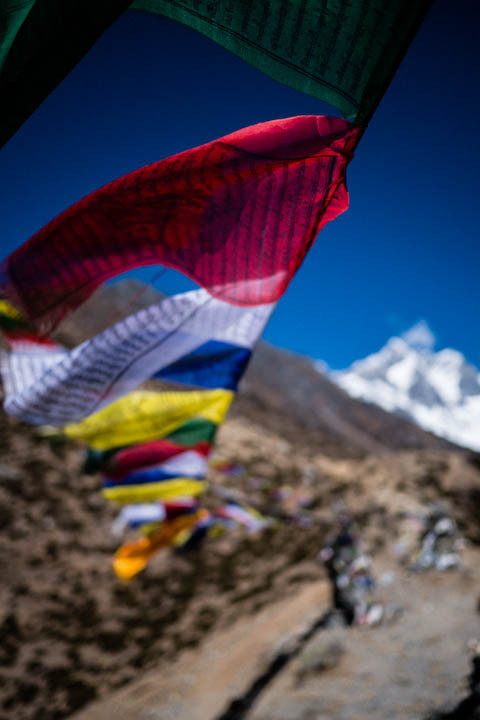 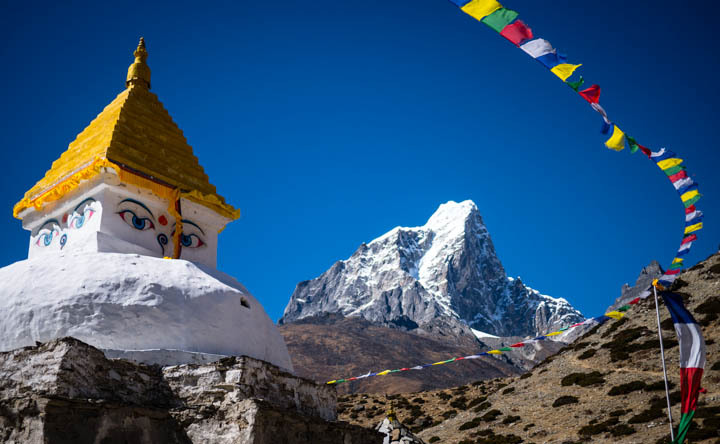 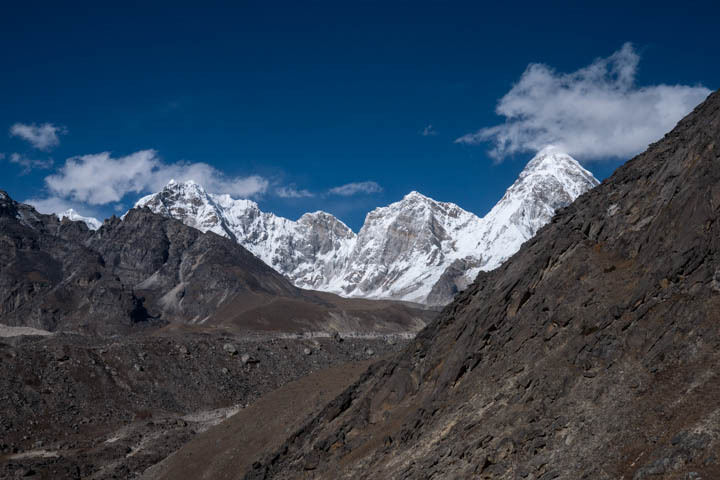 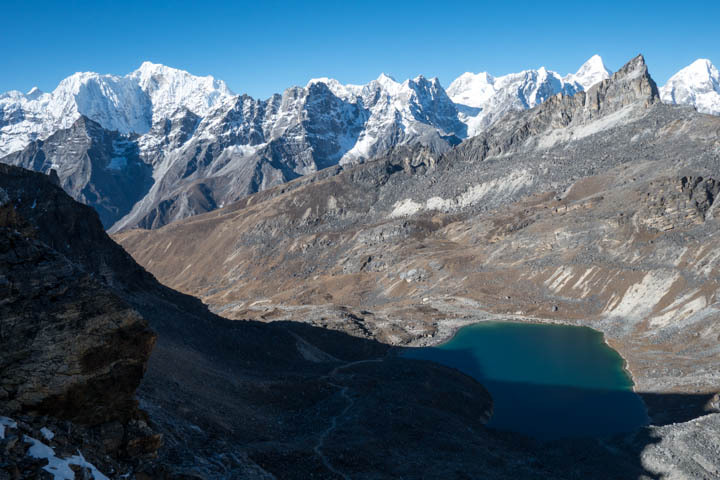 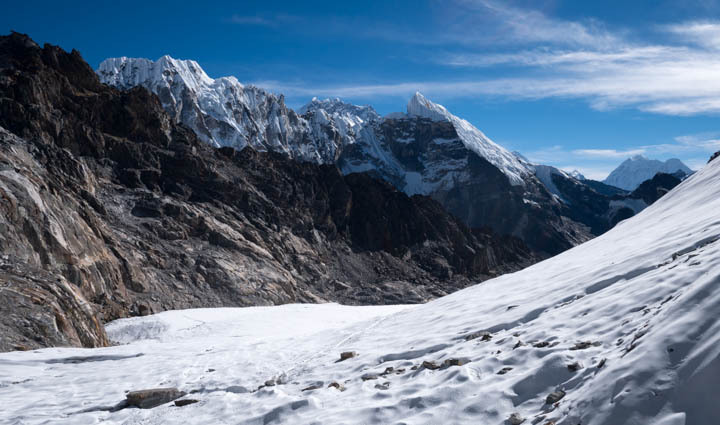 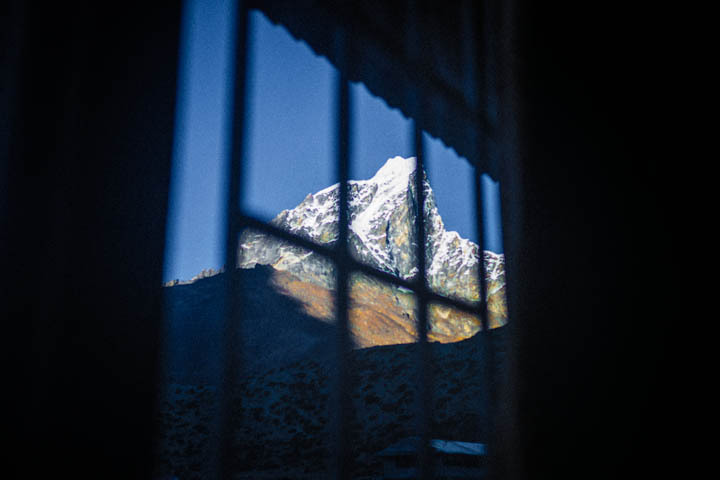 I first walked a high-elevation circuit around the Khumbu region, completing what is known as the Three Passes. 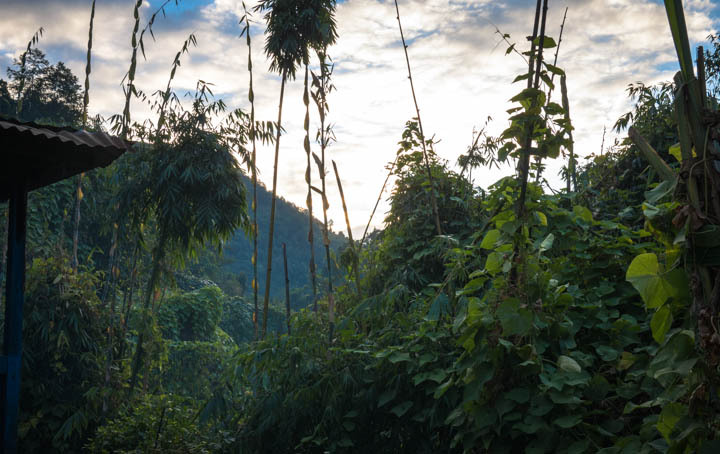 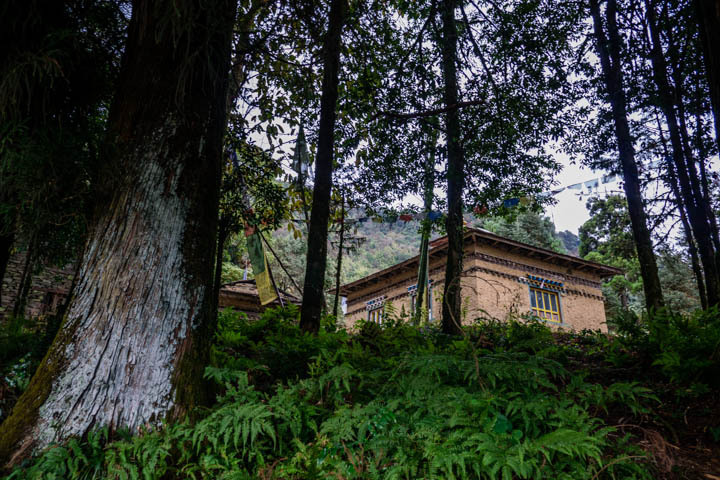 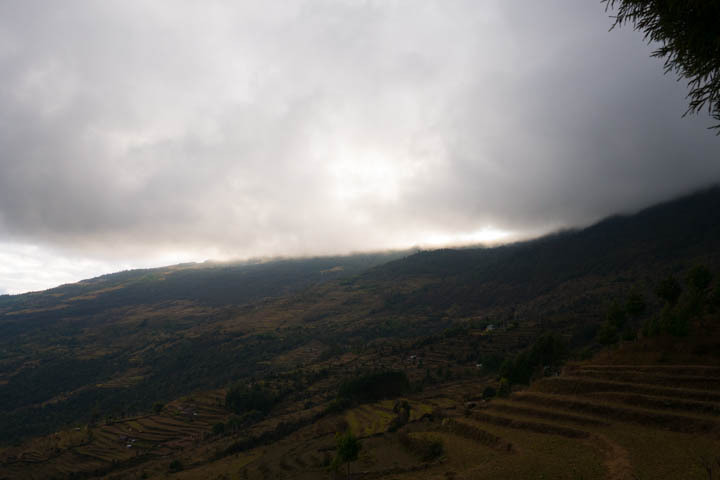 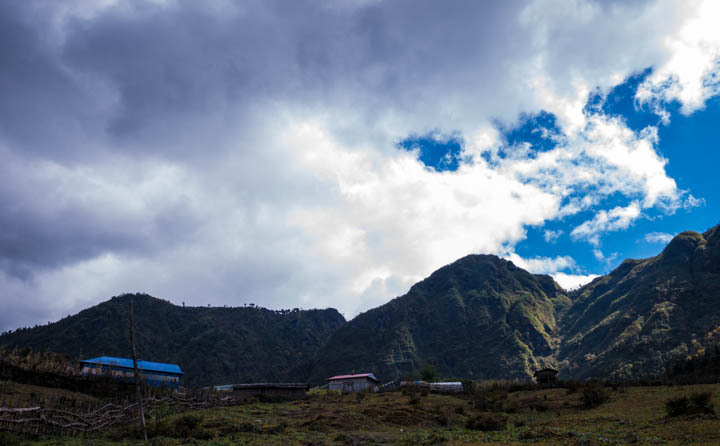 Then, from Lukla, I walked east through the lush, mountainous, and remote hile region to the jungle outpost of Tumlingtar. 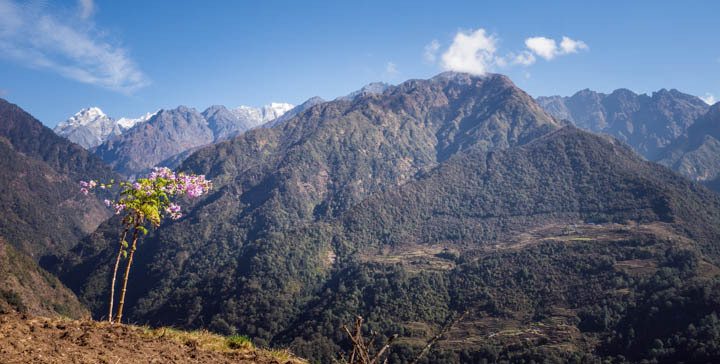 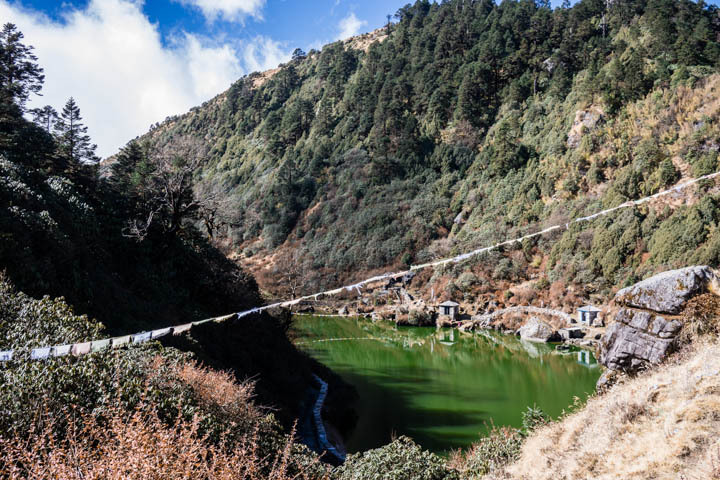 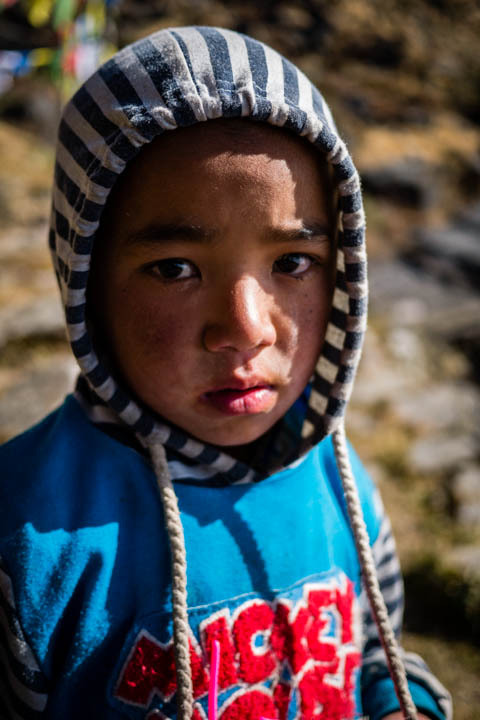 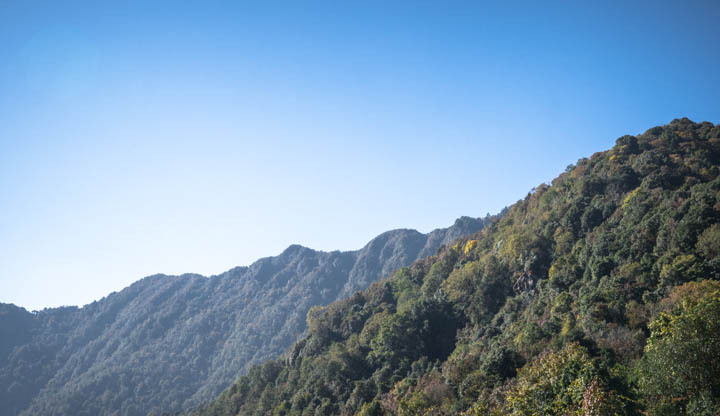 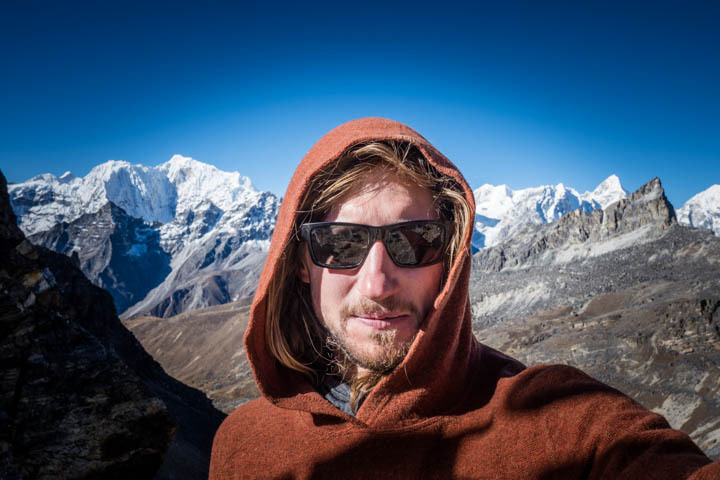 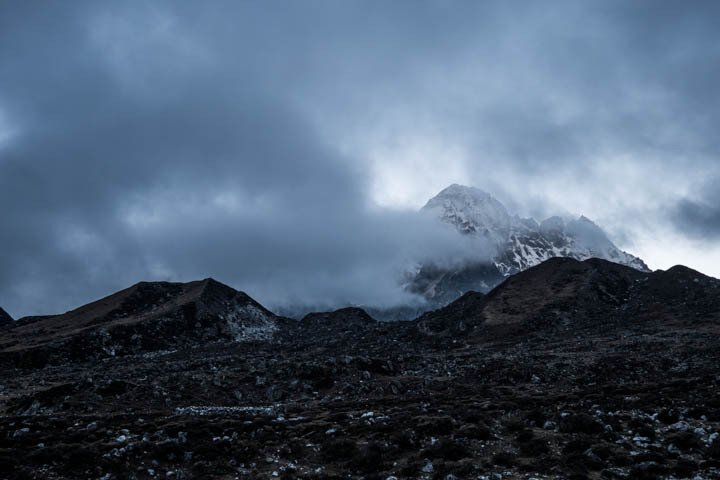 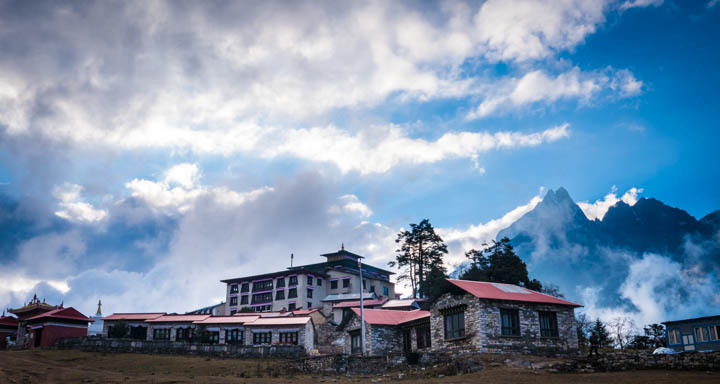 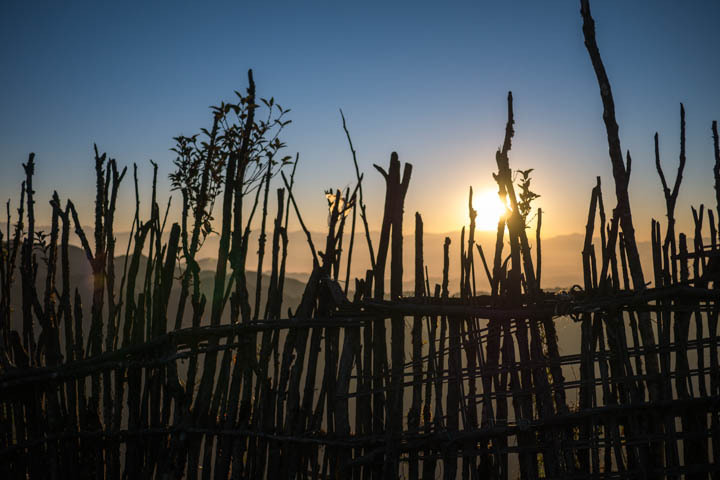 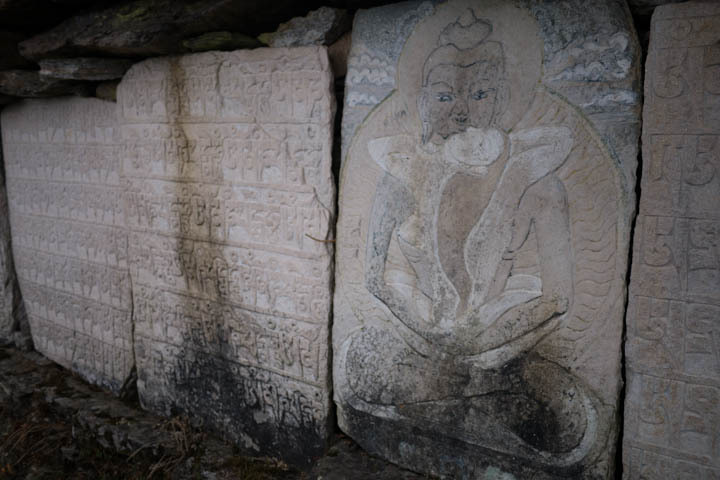 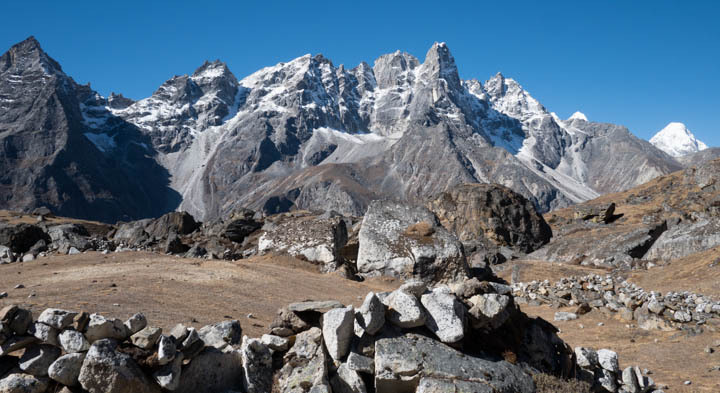 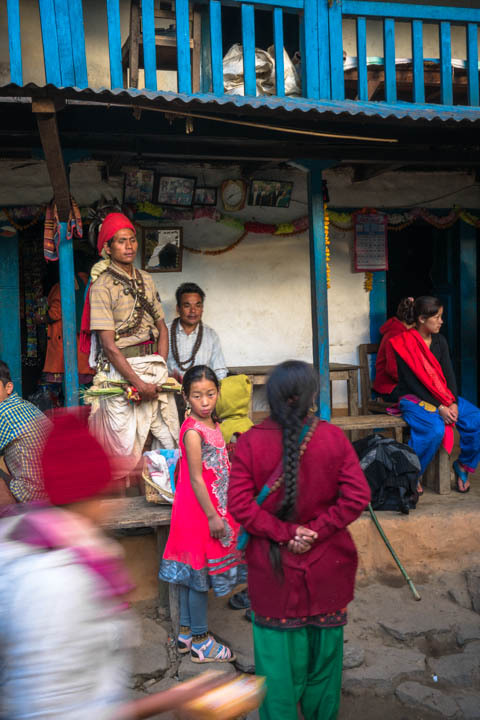 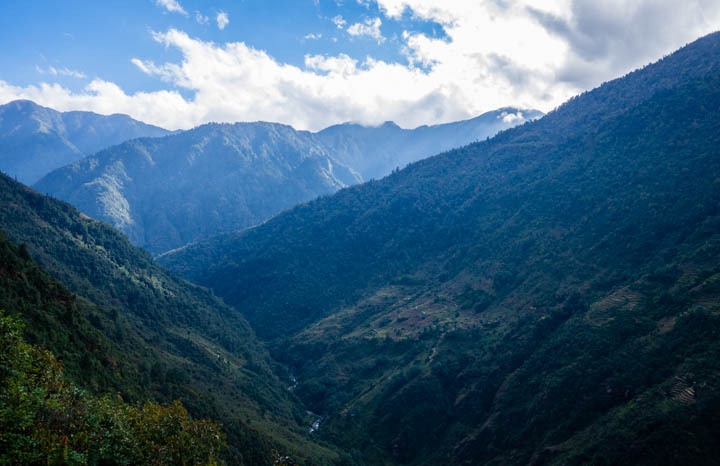 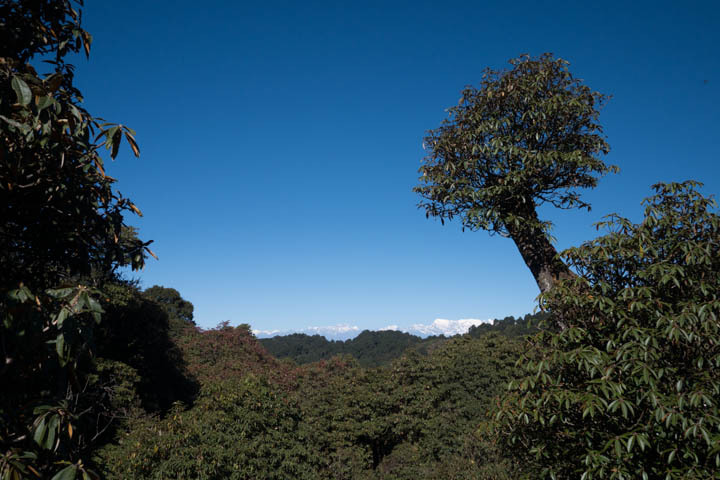 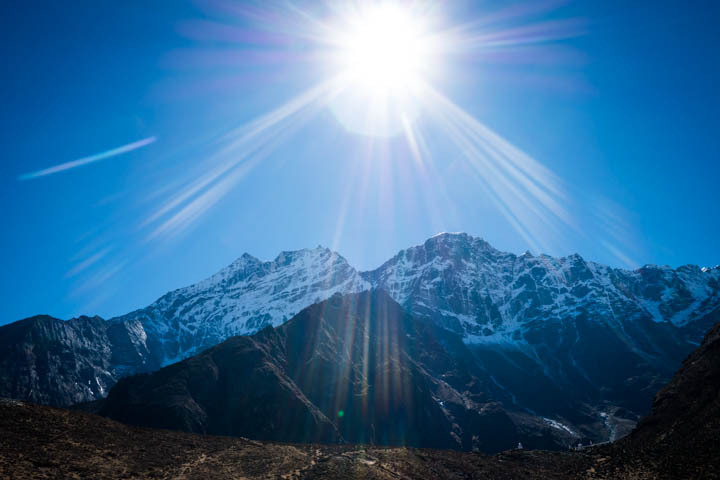 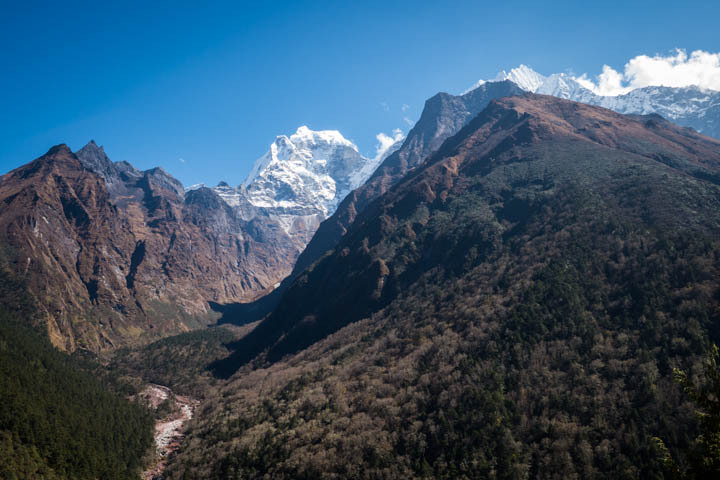 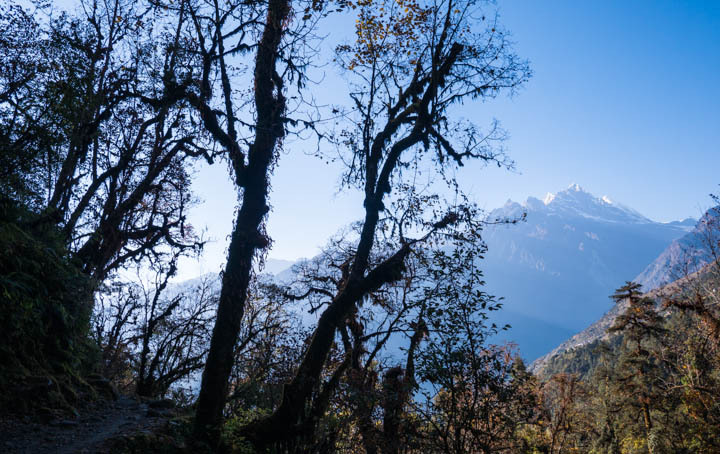 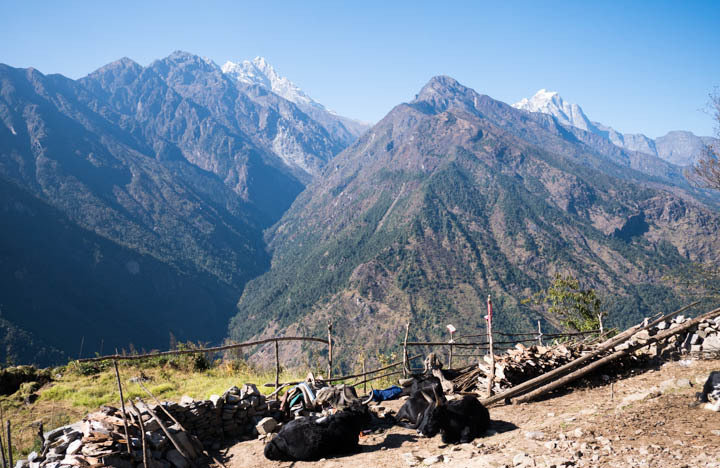 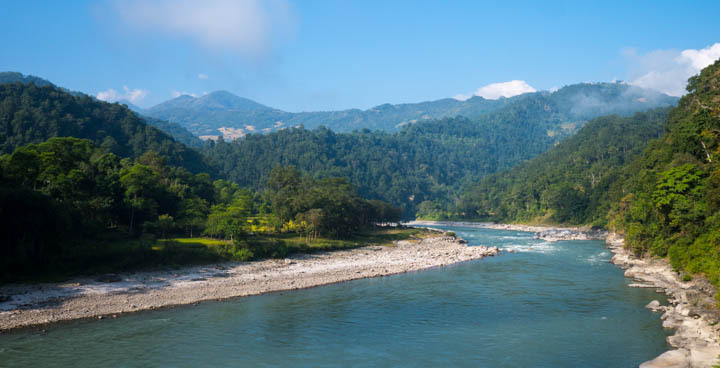 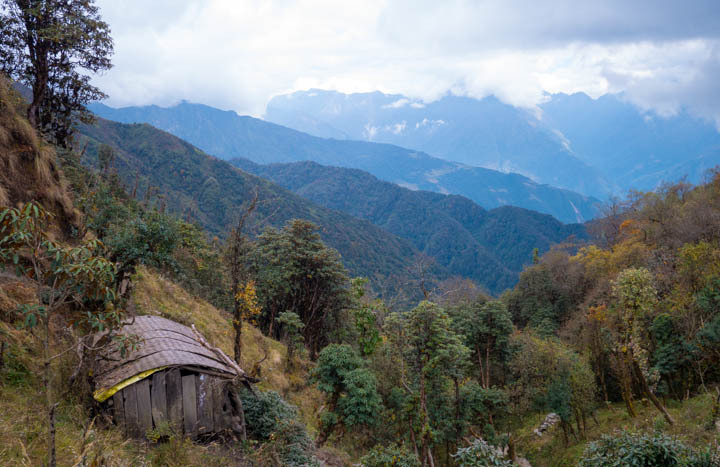 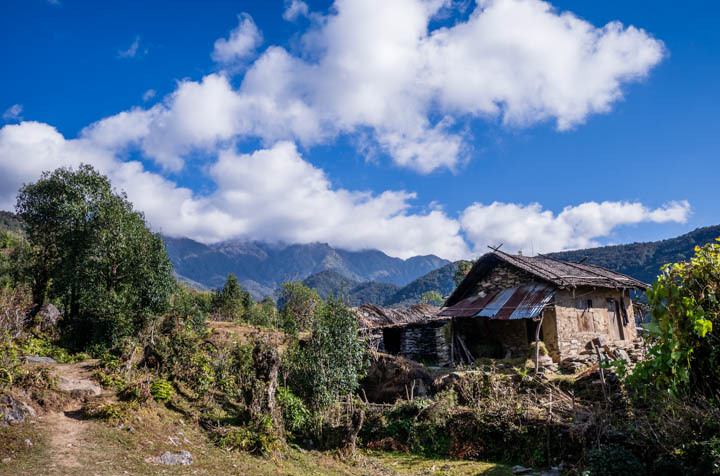 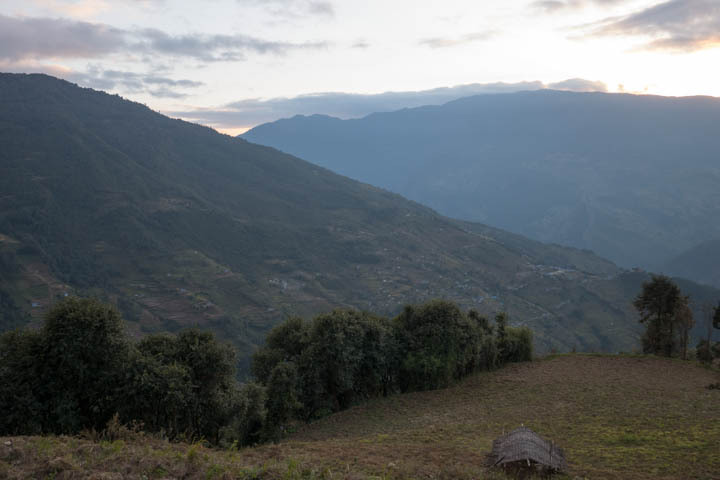 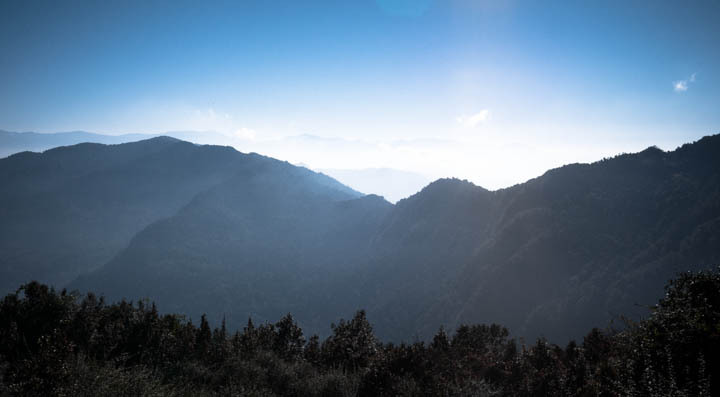 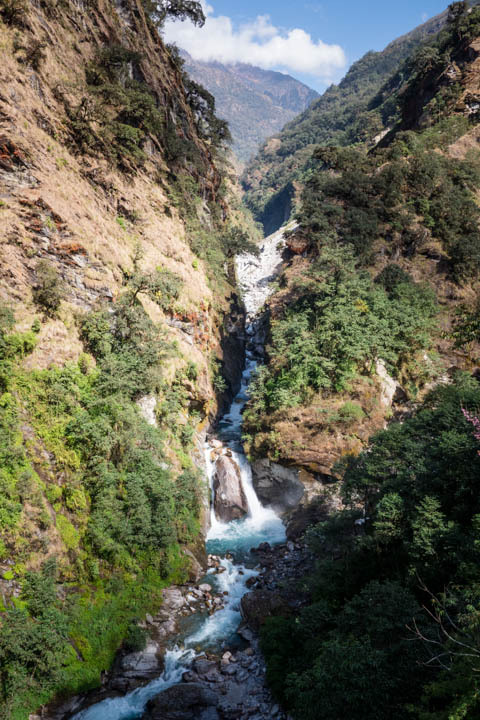 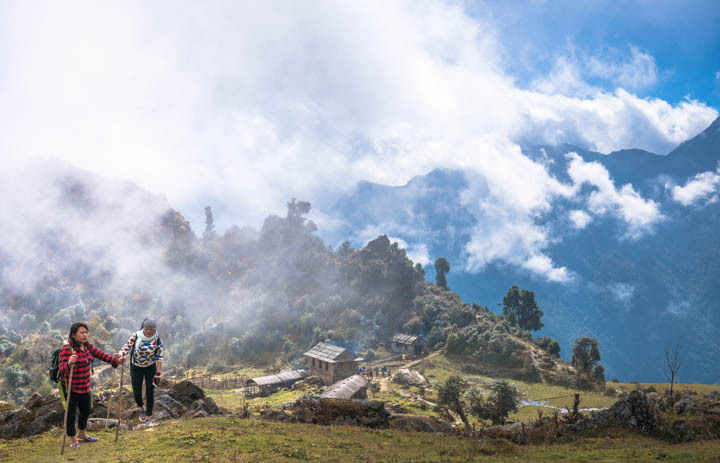 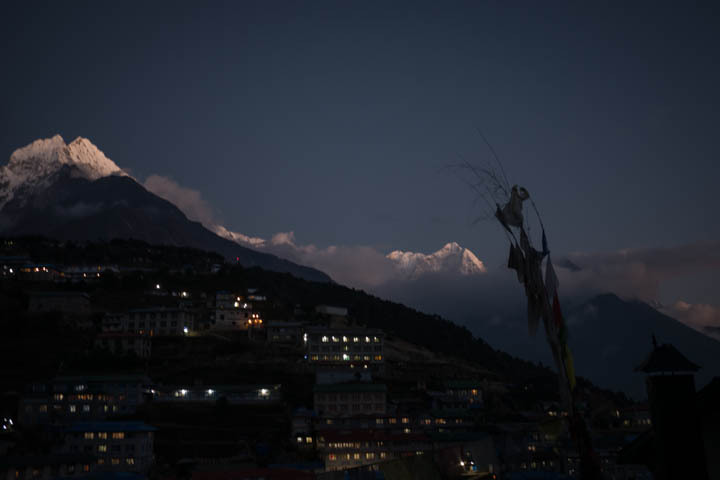 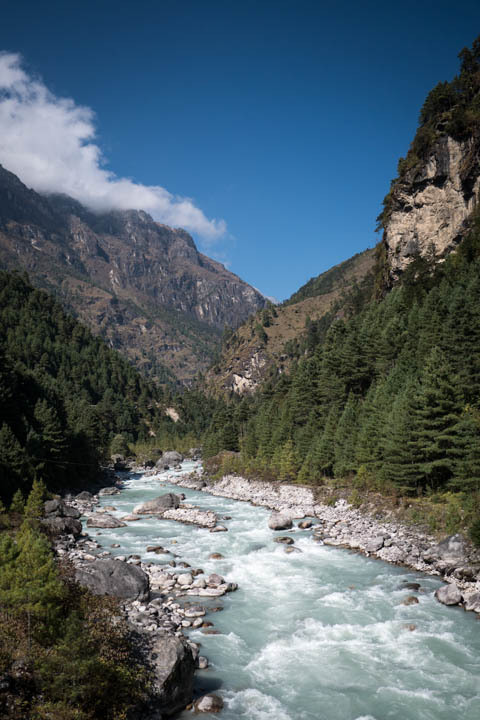 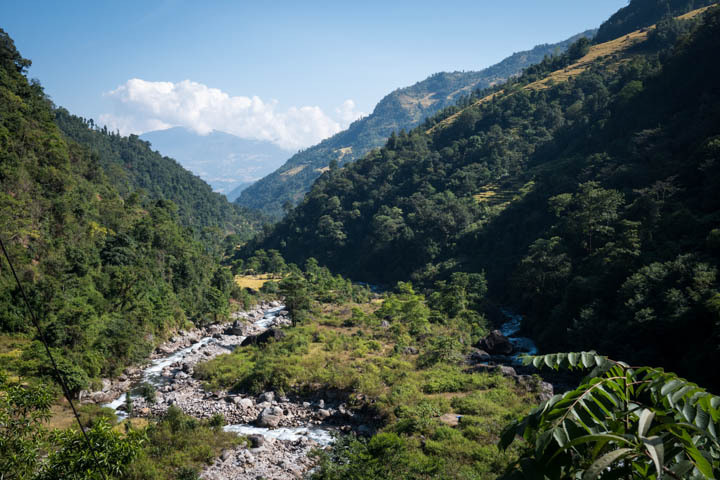 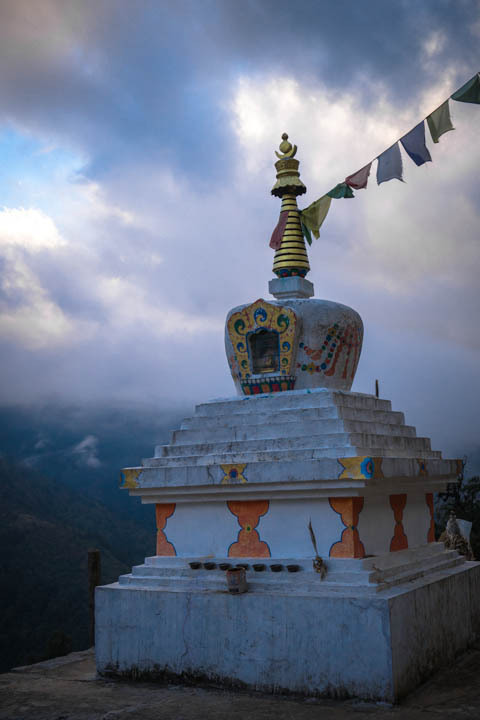 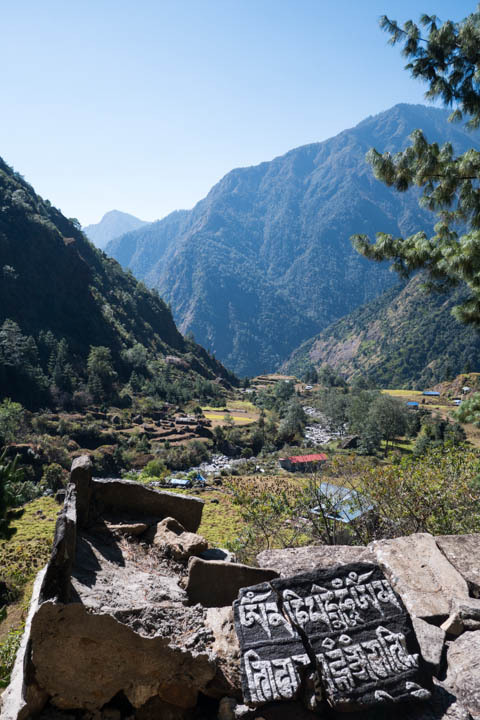 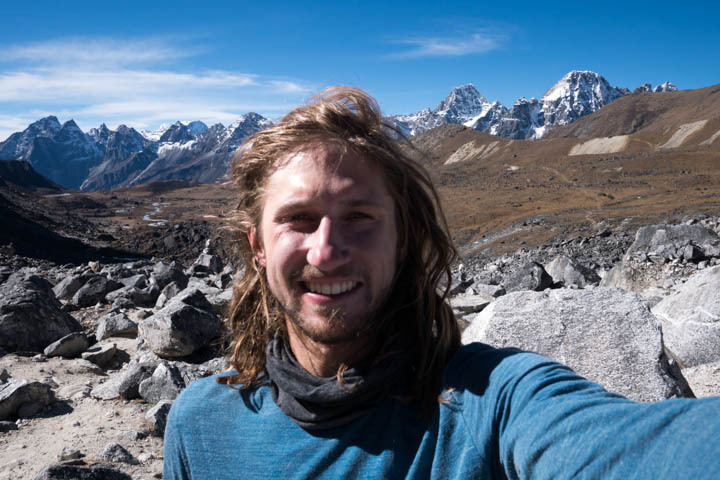 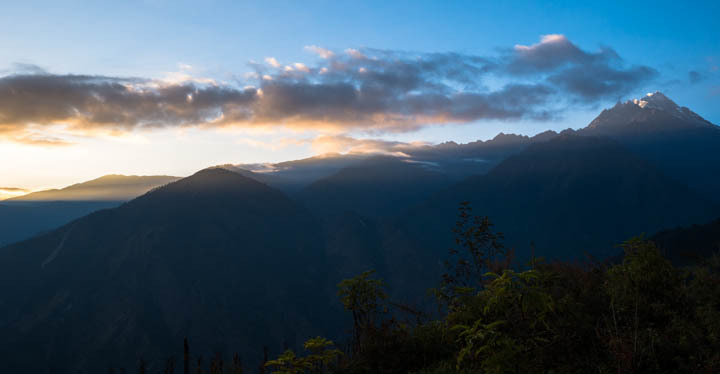 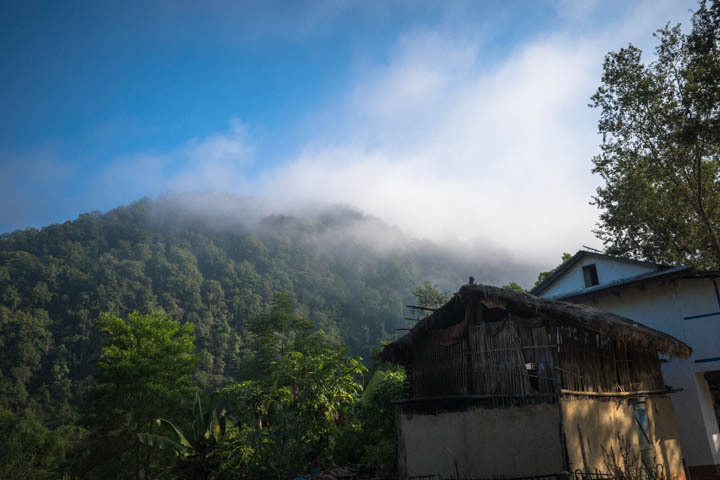 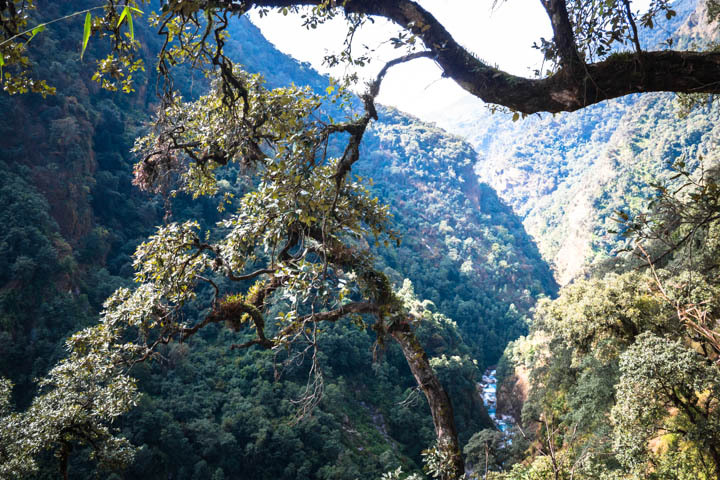 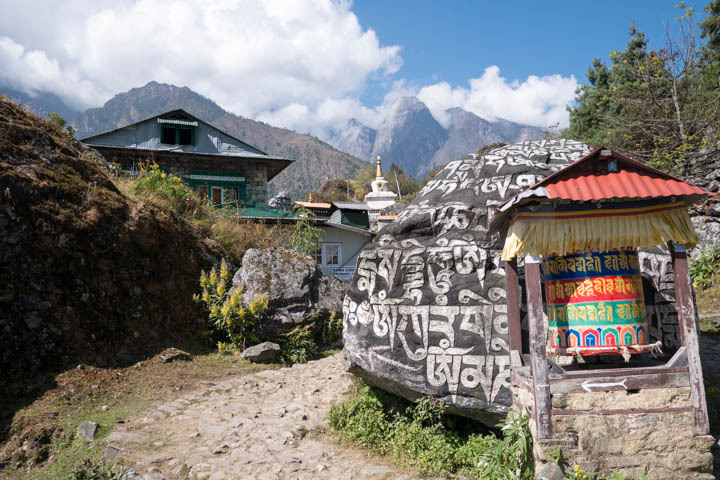 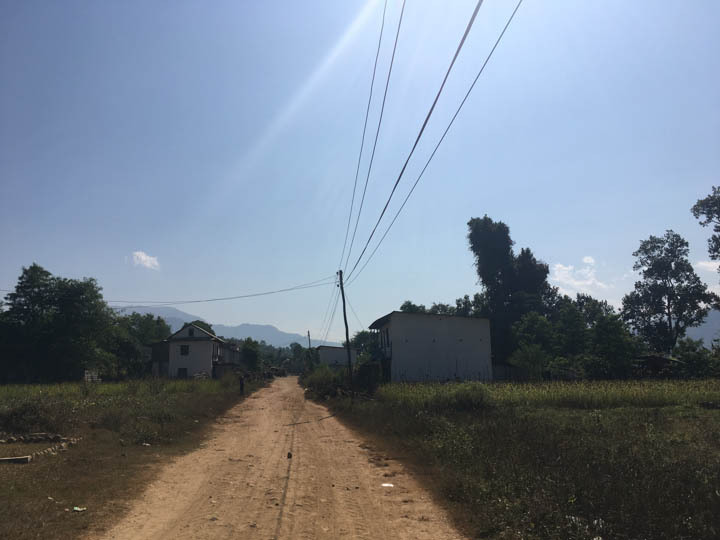 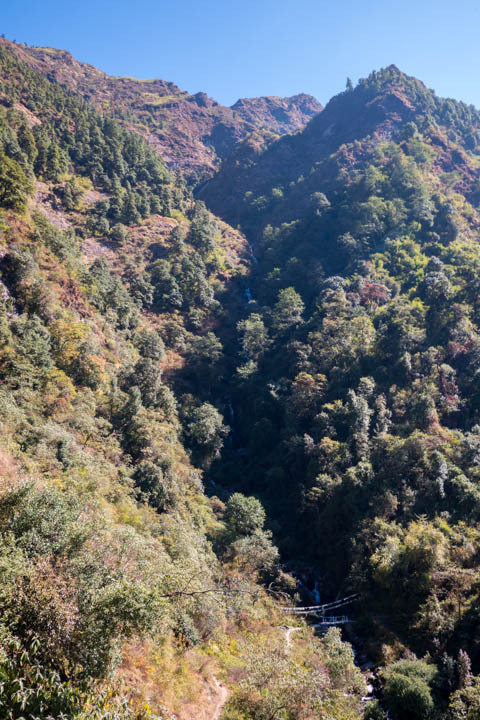 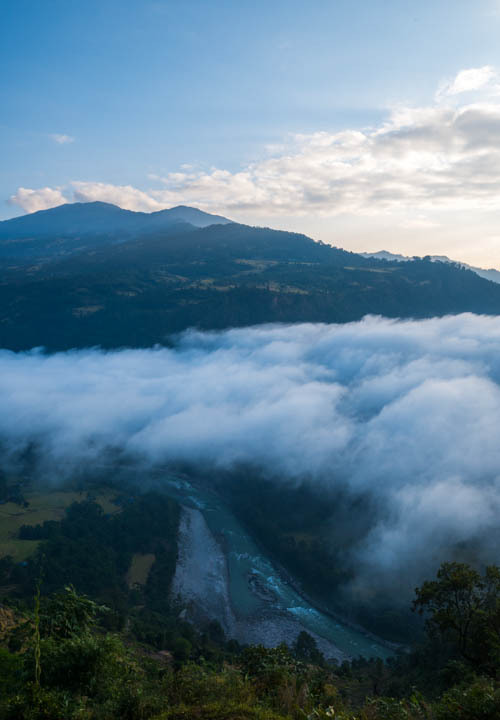 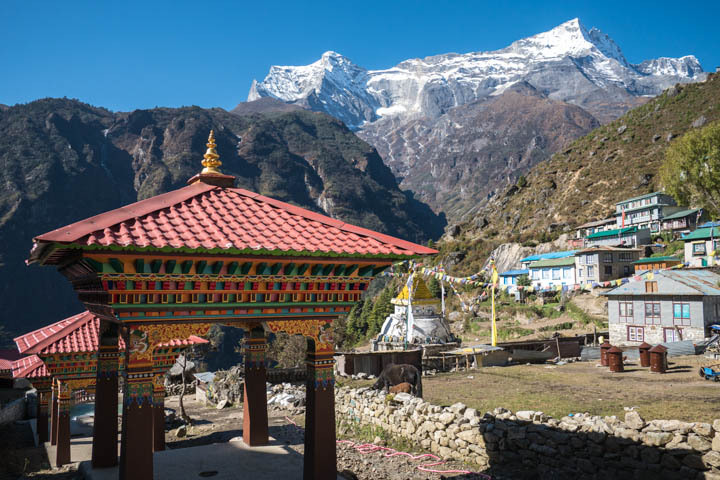 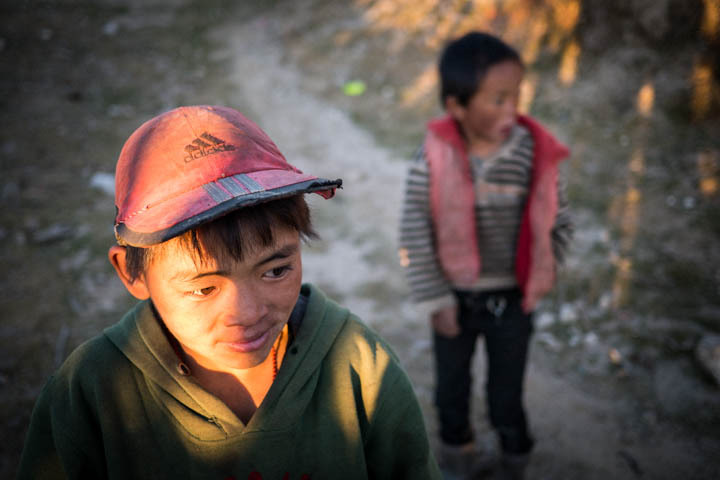 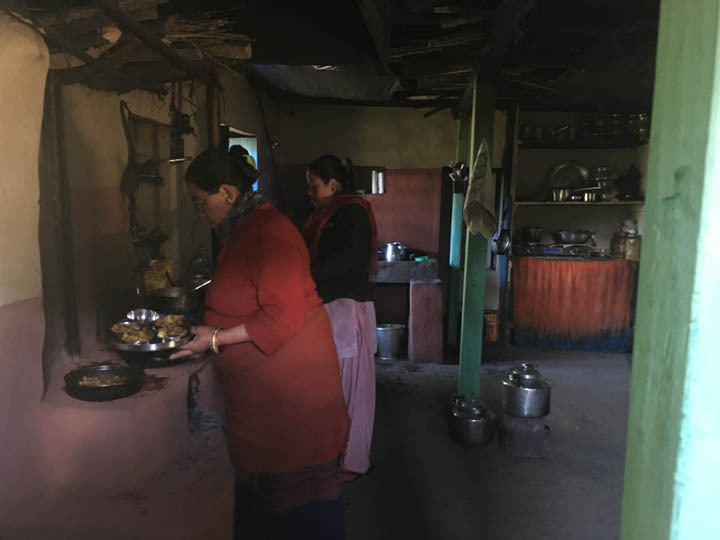 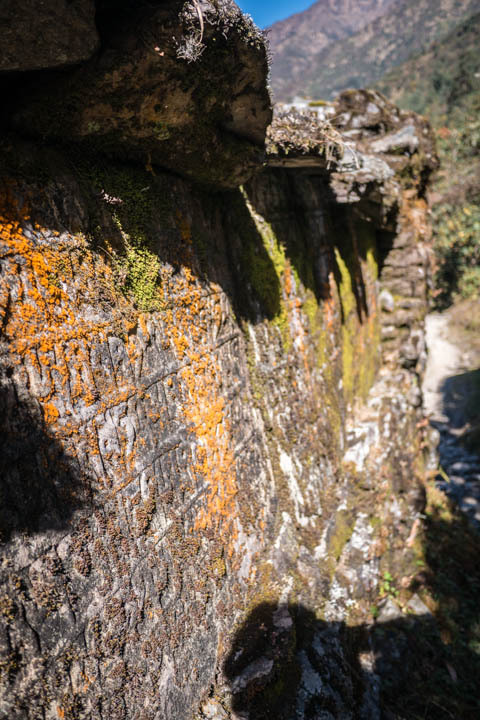 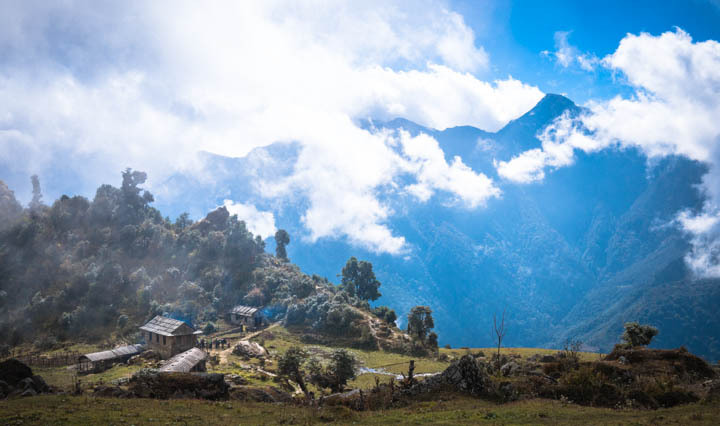 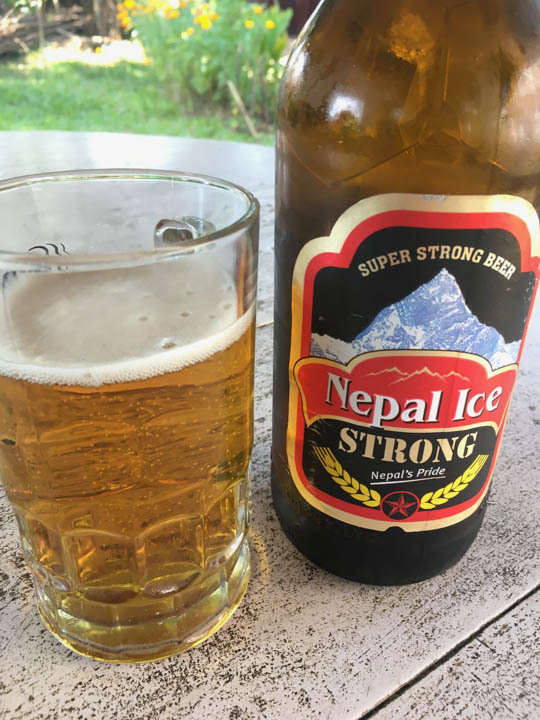 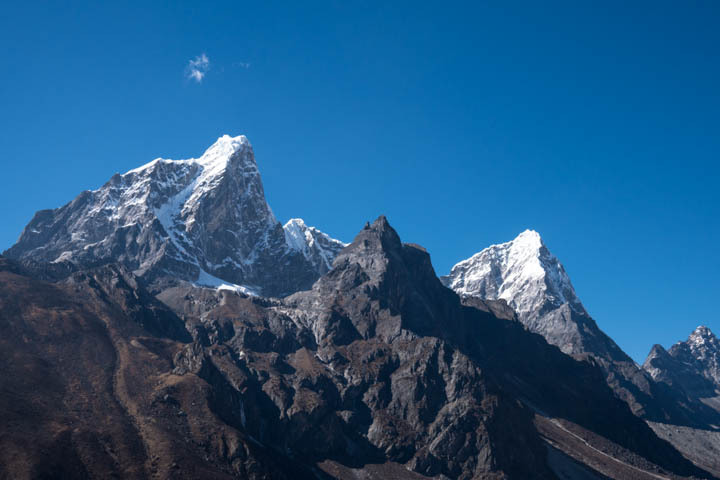 From Tumlingtar, I continued walking east toward India, passing through the Makalu and Kanchenjunga regions, coming to within a few miles of West Bengal, India, outside of Taplejung. 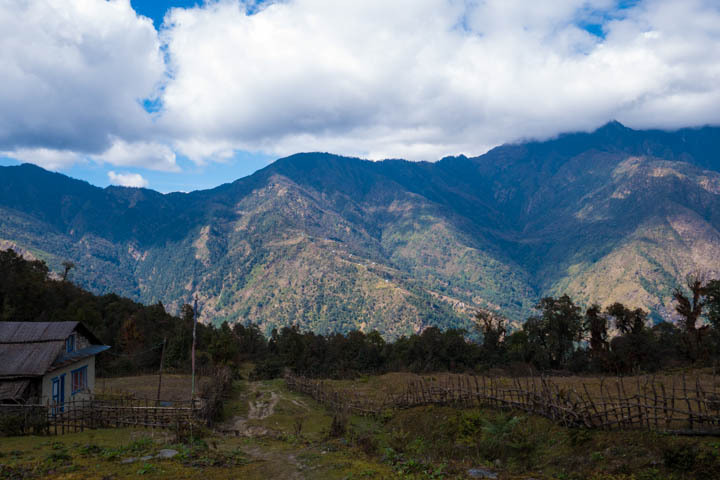 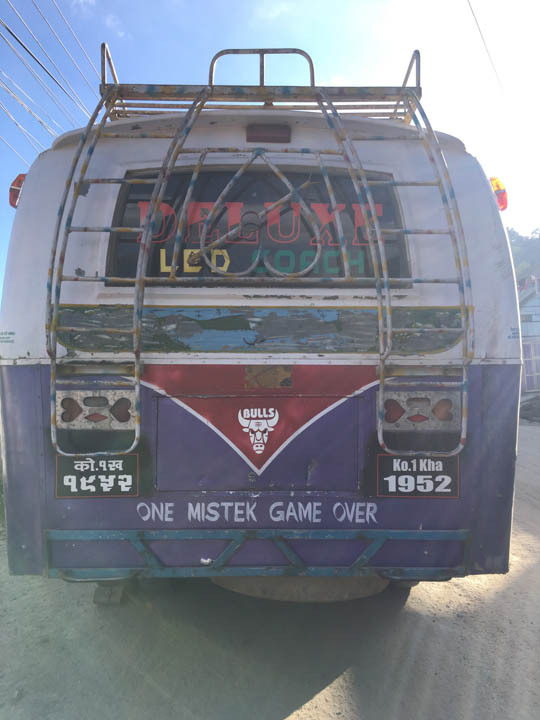 From Taplejung, I traveled by bus south via Ilam and then back west to Kathmandu and onto Pokhara. 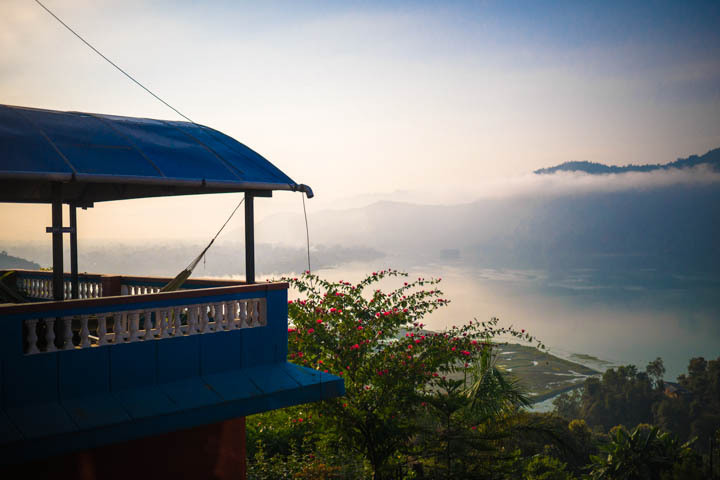 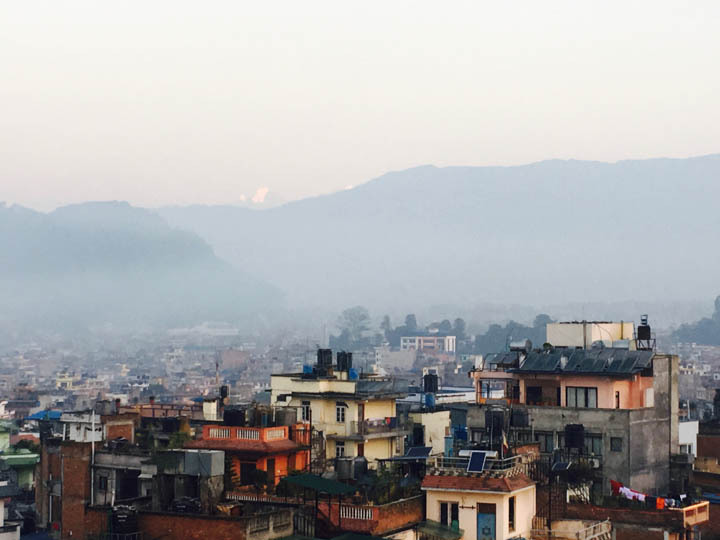 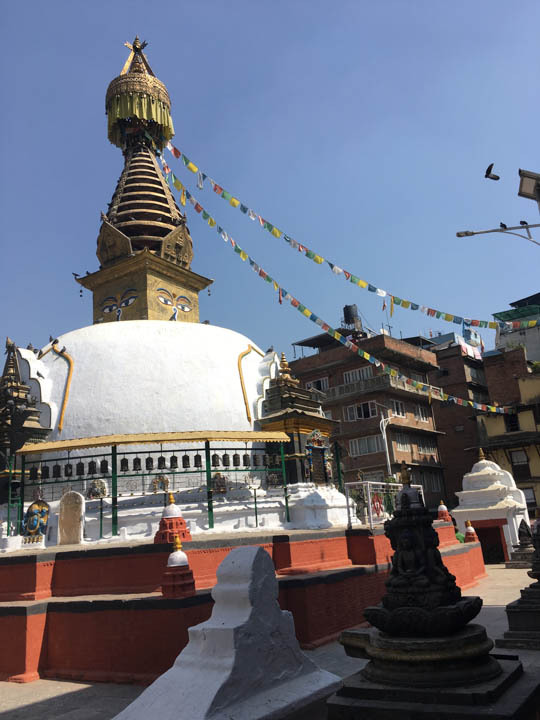 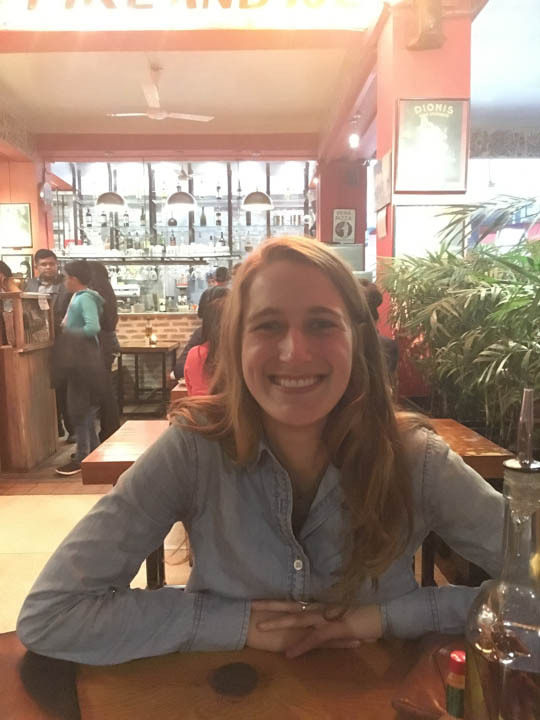 Lastly, outside of Pokhara, I spent a week at a yoga shala and then a day in Kathmandu. 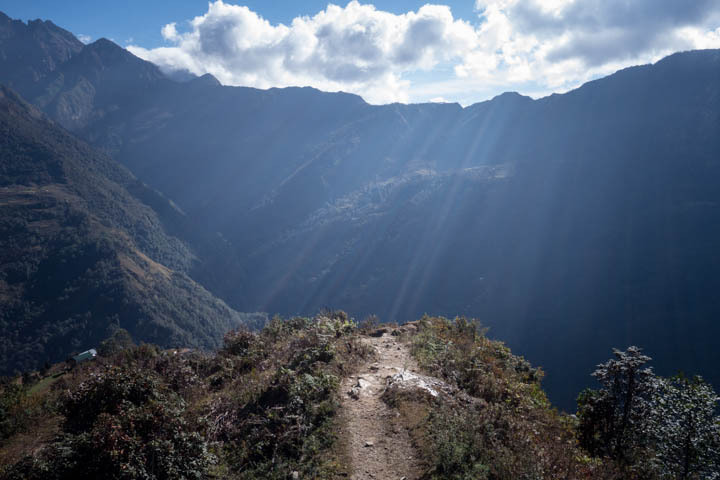 For the walking portion, I was 21 consecutive days on-trail without taking rest days, making about half the "expected" time for a walk like this. 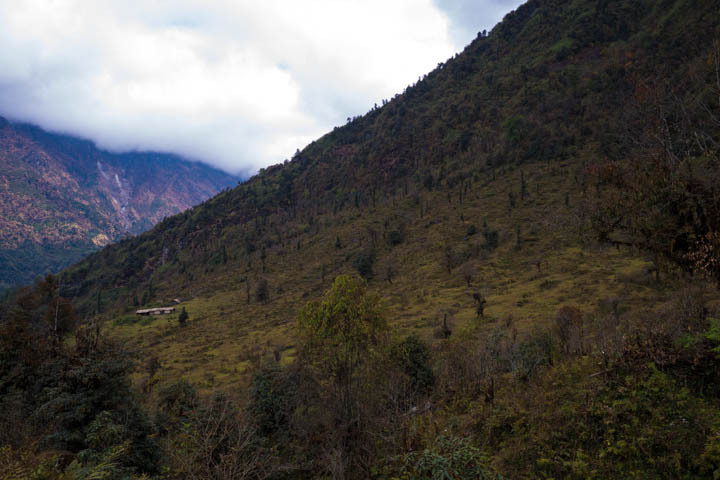 East of Tumlingtar. 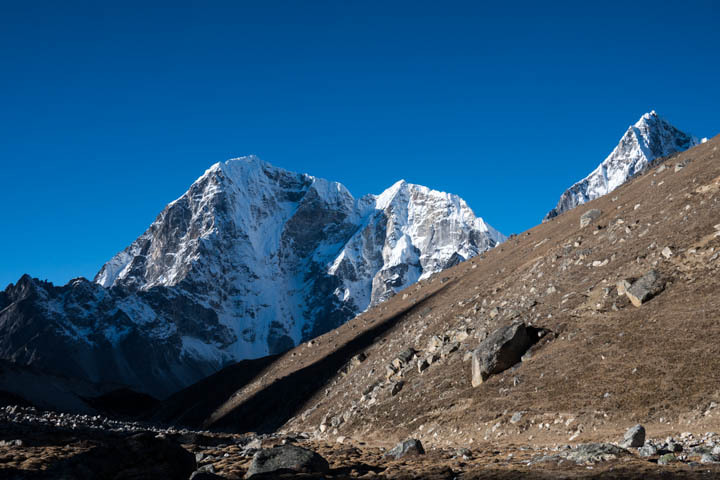 Makalu to the west.